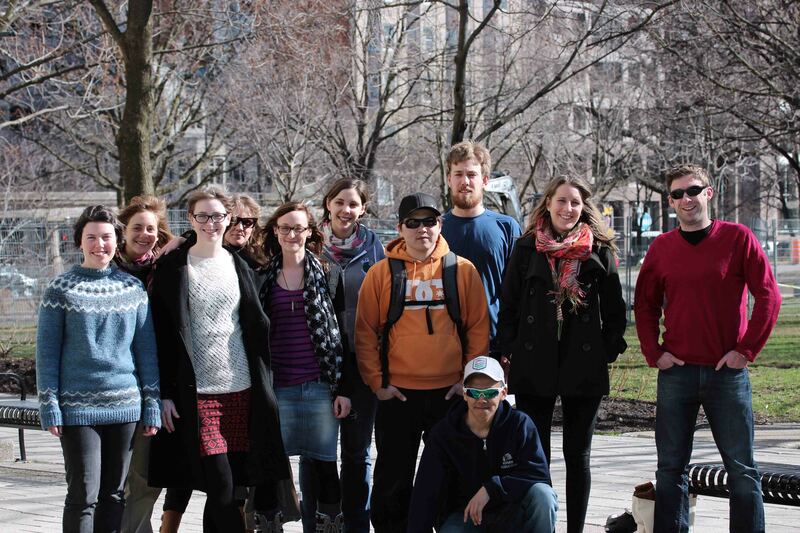 In April 16 2013 we left Arviat to work with Joanna MacDonald, a student researcher from McGill University in Montreal, Quebec. 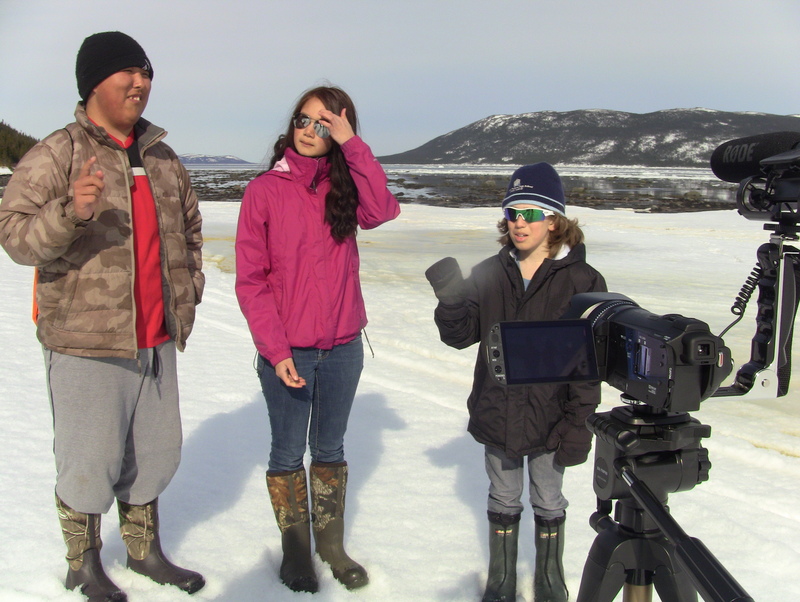 She asked if we wanted to work with her on creating a film with students from Rigolet, Labrador and we could not say no for this opportunity because we love to travel and work with others. Working with others have been a way of coming up with great things and doing great things together. 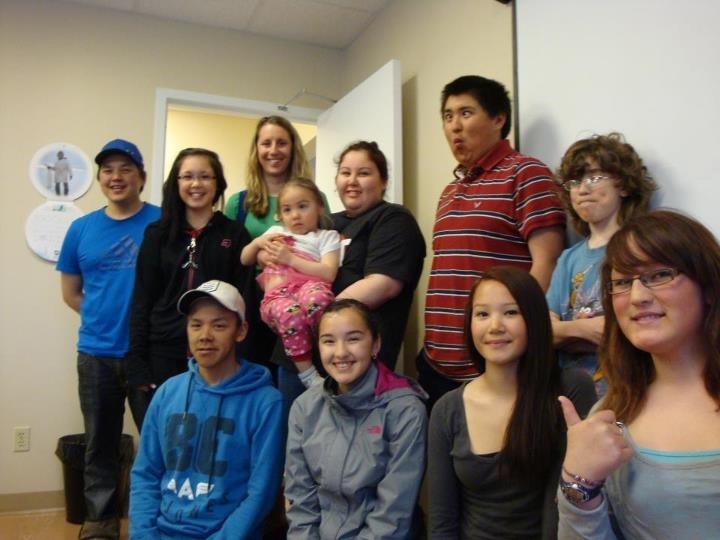 The purpose of this trip was more open for the youth of Rigolet. And our job was to help the youth on making the film that they like to make. With the help of Joanna, we taught the students filmmaking in just two weeks and came up with a 17min film with the students that surprisingly got a big group of locals coming to the local town hall. There is only 350 people in Rigolet, Labrador so in some ways living there was a challenging experience. Being away from family for a long period of time, but also just the limitations to a lot of things. But it was nice to learn from Amber, Jessica, Harlie, Michaela, Robert and Joshua who also directed the film. They taught us a way of life in a small community. It was a very nice experience for us and we hope to work with them again in the future because it was an amazing experience with them. A shout out to Marilyn and Inez who were a big help during our time there. And also Karl and Sandi who made the experience so much better. And the locals who were all very friendly and awesome who just somtimes barged into our apartment and kept us company. 3 of 6 youth we are working with.